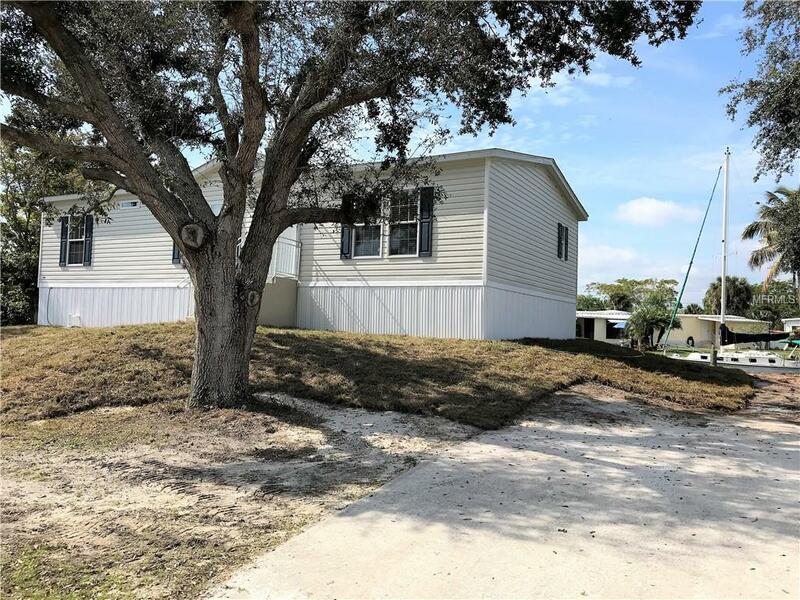 Brand New 3BR/2BA 2019 Furnishings negotiable on a Triple lot totaling 0.3 acres and boasting 120 ft of cement seawall and Sailboat Waterfront, Boat Slip and a 12,000 lb Covered Boat Lift added in 2018 with electricity and water designed for boats up to 33ft, and 10,000 lb Davits for an additional boat. 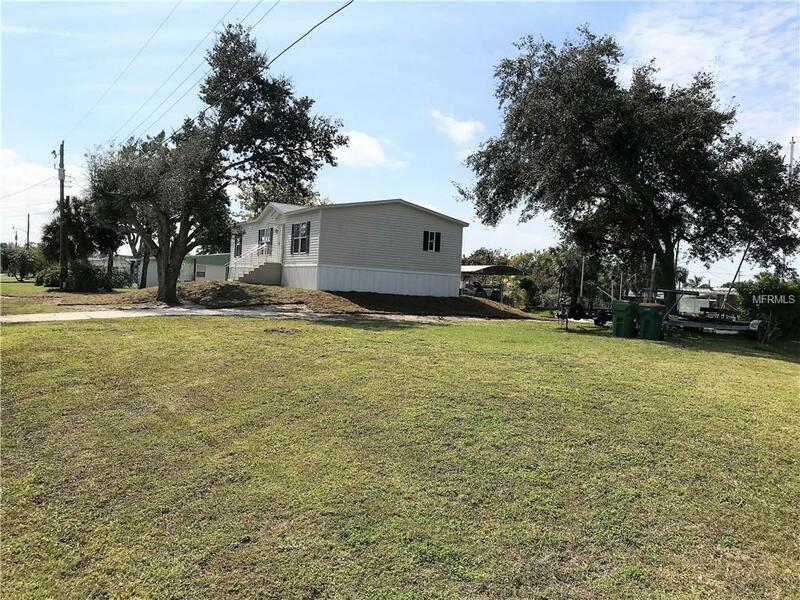 Located on a wide canal in El Jobean with only 1 turn to straight canal access to Myakka River with NO Bridges! Has never been lived in! 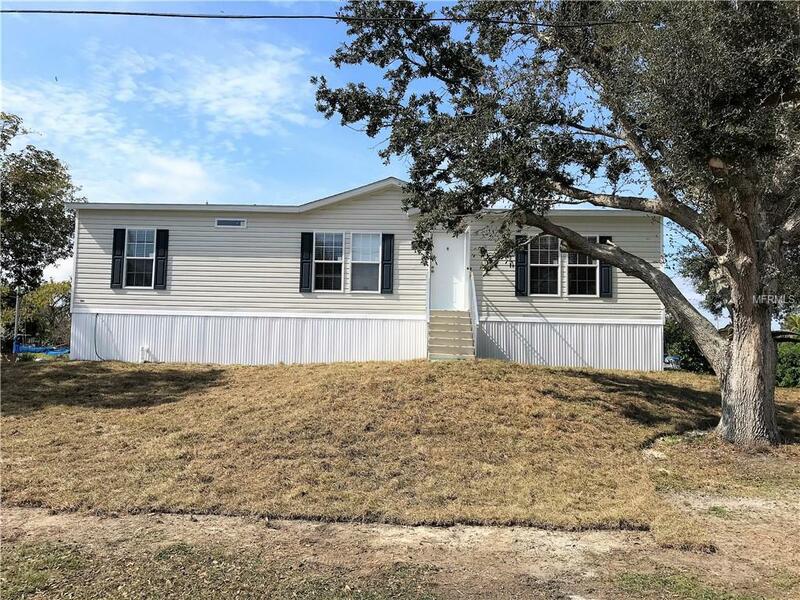 Enjoy the open floor plan and split bedrooms, upgraded double pane windows, easy-care laminate floors throughout, brand-new stylish kitchen with a huge farmers sink, an island and dinette. The large master suite has a garden tub, separate shower, double sinks, and walk-in closet. Down the road from the Charlotte Sports Complex, restaurants, fishing piers, central to beaches, golfing, and shopping. The community has no HOA, but there is a Marina for your convenience and enjoyment. Survey available. Reduced flood insurance rates since the house is elevated and under the most current building codes. Boat is not included in the sale, but a can be negotiated separately. 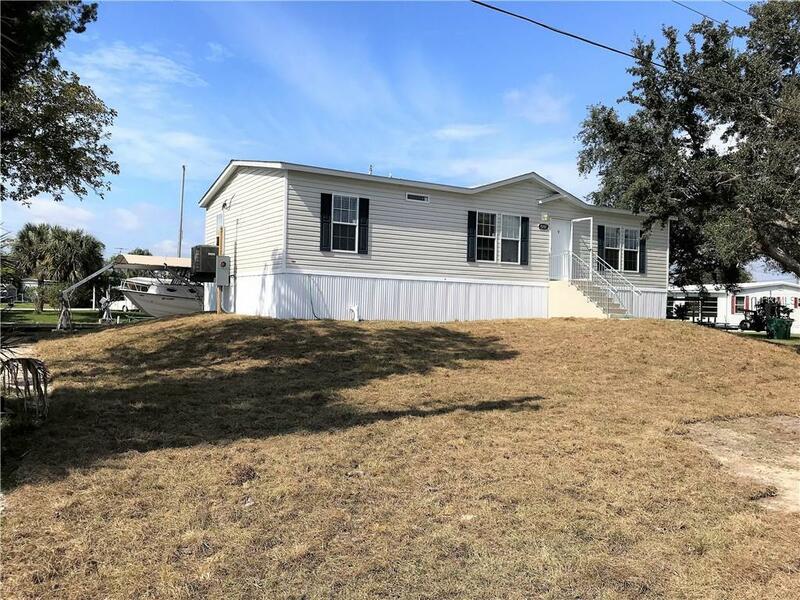 Seller Financing available with a minimum of $50,000 down.